We offer flexible pricing on all vape products for a variety of business types. Retail stores can take advantage of wholesale pricing, while distributors should feel free to contact us for specific pricing when buying in large quantities. 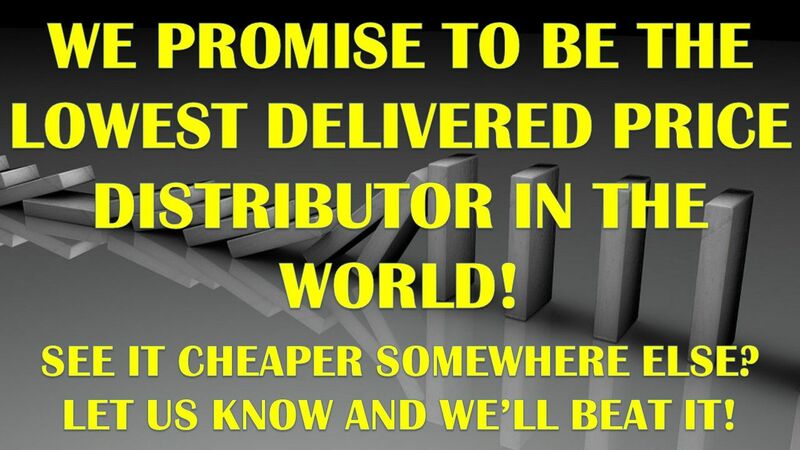 Ask us about minimum order quantities as well. Our goal is to always give you a great deal when you purchase in bulk. Call us today and find out! Just remember if you find a lower price somewhere else just contact us and we promise to beat it!